Chuang, Yi-Fei, Hwang, Shiuh-Nan, Wong, Jehn-Yih, Chen, Chun-Der. (2014). The attractiveness of tourist night markets in Taiwan: A supply-side view. International Journal of Culture, Tourism and Hospitality Research, 8(3), 333-344. Yu, R.Y., Chen, C.D., Lo, H.C. and Hu, D.C. (2014). 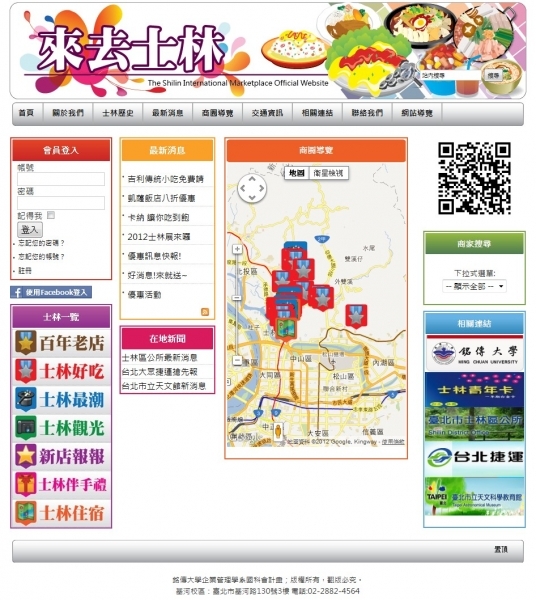 Acceptance of Taiwanese international tourism night market websites. International Journal of Mathematics and Computers in Simulation, 8, 87-91. Chiayu Tu, Shiuh-Nan Hwang, Jen-Shyang Chen, Fang-Yu Chang (2012). The joint effects of personal and relationships characteristics on micro-entrepreneurial Success. Procedia Economics and Finance, 4, 365–372. Yu-Jen Chou, Shiuh-Nan Hwang, Ya-Hui Hsu, and Hsiu-Li Chen. (2014). Narrative Video Display Advertisement Persuasion in Retailing Environment. Media Psychology. (SSCI) (under review). Chen, C.D., Yu, R.Y., Ho, C.H. and Lin, C.T. (2014). Cultivating User’s Relationship Quality and Subsequent Behavioral Intentions for Location-Based Service Platforms: The Customer Value Perspective. International Journal of Information Management. (SSCI) (under review). Chuang, Yi-Fei, Hwang, Shiuh-Nan, Wong, Jehn-Yih, Ho, Chia-Huei, Chang, Wen-Hui. (2014). Measuring service quality of tourist retail services. Managing Service Quality. (under review). Chuang, Yi-Fei, Hwang, Shiuh-Nan, Tsaih, Yih-Ching, Li, Pei-Hsuan.(2014). Examining A Grand Model of The Tourist Consumption Process: A Night Market Tour. International Conference on Tourism (ICOT 2014). June 25-28, 2014. Dalian, China. Chiang,Chi-Yun, Chiang, Chia-Hung Hsieh, Jehn-Yih Wong, Yu-Hsuan Chiang, & Shiuh-Nan Hwang. (2014). The Destination Image of Mainland China Tourists toward Taiwan’s Shihlin Tourist Night Market - Examining the Antecedent Effect of Customer Value, The International Conference on Tourism (ICOT 2014) under the theme: Tradition Meets Modernity: Time for a Rethink of Policies, Planning and Development Initiative. Chen, C.D., Ho, C.H., Chuang, Y.F. and Hwang, S.N. (2014). Investigating Factors Affecting the Adoption of Cloud CRM System: A Transaction Cost Economics Perspective. Proceedings of 4th International Conferences on Tourism (ICOT 2014), June 25-28, 2014, Dalian, China. Chiayu Tu, Shiuh-Nan Hwang and Jen-Shyang Chen. (2014). Innovation and Success in Micro- Enterprises: The Role of Family and Environments. The 2014 International Conference on Education and Management Innovation. Chiayu Tu and Shiuh-Nan Hwang. (2014). The Impact of Family and Environments on Micro- Enterprises Success. The International Conference on Information Technology and Management Engineering. Chiang,Chi-Yun, Chiang, Chi Cheng, Chia-Hung Hsieh, Kuang-Peng Hung, & Shiuh-Nan Hwang (2013). How do leisure motivations affect the visitors’ destination satisfaction toward night markets? Are there any differences between domestic tourists and residents? 2nd World Research Summit for Tourism and Hospitality: Crossing the Bridge. Chuang, Yi-Fei, Hwang, Shiuh-Nan, Wong, Jehn-Yih, Ho, Chia-Huei, Chang, Wen-Hui. (2013) TNM-QUAL: A Service Quality Measure-item Scale for Assessing Tourist Night Market, in proceeding of 7th WSEAS International Conference on Economy and Management Transformation (ISBN 978-960-474-357-5). World Scientific and Engineering Academy and Society. November 17-19, 2013. Nanjing, China. Chen, C.D., Yu, R.Y., Ho, C.H. and Lin, C.T. (2013). Customer Value Influences on Relationship Quality and Subsequent Behavioral Intentions: An Empirical Study of Location-Based Service Platforms. 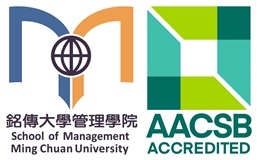 Proceedings of 11th International Conference on E-ACTIVITIES (E-Learning, E-Communities, E-Commerce, E-Management, E-Marketing, E-Governance, Tele-Working) (E-ACTIVITIES '13), Nov.11-19, 2013, Nanjing, China. Yu, R.Y., Chen, C.D., Lo, H.C. and Hu, D.C. (2013), "Usage of International Tourism Night market Websites: The perspective of Technology Acceptance Model," Proceedings of 11th International Conference on E-ACTIVITIES (E-Learning, E-Communities, E-Commerce, E-Management, E-Marketing, E-Governance, Tele-Working) (E-ACTIVITIES '13), Nov.11-19, 2013, Nanjing, China. Shiuh-Nan Hwang, Chiayu Tu, Jen-Shyang Chen. (2013). Exploring Cooperation Behavior and Use of Information Sources in Micro-Enterprises. Paper accepted for presentation to the 2013 1st Journal Conference on Innovation, Management and Technology (JCIMT 2013 1st). Chuang, Yi-Fei, Wong, Jehn-Yih, Chang, Wen-Hui, Hsiung, Ming-Lee.(2012). The Features and Service Quality of Taiwan’s Night Market: an Exploratory Study. Proceedings on Business and Information, Vol.9, ISSN 1729-9322, 2012. International Conference on Business And Information 2012, International Business Academics Consortium and Academy of Taiwan Information Systems Research. July 03-05, 2012. Sapporo, Japan. Chou, Yu-Jen, Shiuh-Nan Hwang, Ya-Hui Hsu, and Hsiu-Li Chen. (2012). Impacts of Advertising Forms and Product Types on Persuasion, Proceedings of Business and Information, 9(1), July, Sapporo, Japan. Chen, C.D., Yu, R.Y., Ho, C.H. and Lin, C.T. (2012), “Designing Persuasive Tourism Website: The Perspective of Electronic Service Quality,” Proceedings of the 2012 International Conference on Business and Information (BAI2012), July 03-05, 2012, Renaissance Sapporo Hotel, Sapporo, Japan. Chiayu Tu, Shiuh-Nan Hwang, Jen-Shyang Chen, Fang-Yu Chang.(2012). The Joint Effects of Personal and Relationships Characteristics on Micro-Entrepreneurial Success. Paper accepted for presentation to the International Conference on Small and Medium Enterprise Development: Innovation and Sustainability in SME Development. Yu-Ling Chang and Mei-Rong Huang (2012). 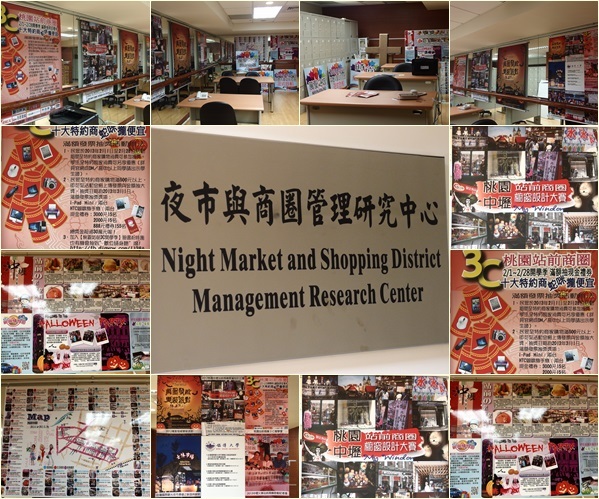 The Study of the Relationships among Tourist Destination Experiential Values, Brand Experiences and Brand Loyalty: The Case of Shihlin Tourist Night Market. Taiwan Conference on Business and Information (TBI 2012), May 26, National Taipei College of Business, Taipei, Taiwan, ROC.(2012TBI台灣商管與資訊研討會). Yu-Ling Chang and Chi-Wen Chien (2012). The Study of the Relationships among Tourist Destination Experiences, Leisure Activities Involvement and Place Attachment: The Case of Shihlin Tourist Night Market. Taiwan Conference on Business and Information (TBI 2012), May 26, National Taipei College of Business, Taipei, Taiwan, ROC. (2012TBI台灣商管與資訊研討會). 美國分校：Michigan Location Gilbertson Hall, Saginaw Valley State University 7400 Bay Road, Saginaw, MI 48710, U.S.A.